But this doesn't mean the music-streaming service is out of the legal woods. Internet radio provider Pandora and several major record labels have reached a “confidential” settlement in their dispute over pre-1972 recordings, the two sides announced late last week. The labels in question are ABKCO Music & Records, Capitol Records, Sony Music Entertainment, UMG Recordings and Warner Music Group. The two sides might be tight-lipped about the exact terms of the settlement, but we do know that Pandora will pay these labels $90 million as part of the deal. We also know that the said amount covers Pandora’s past plays of pre-1972 music as well as any plays from now until the end of 2016. The labels reached a similar (if much bigger) settlement with SiriusXM back in June. “Major settlements with SiriusXM and now Pandora means that an iconic generation of artists and the labels that supported them will be paid for the use of their creative works,” said Cary Sherman, CEO and chairman, Recording Industry Association of America (RIAA), in a press release. Why this matters: A quirk in federal copyright law has long allowed Internet and satellite radio services to commercially exploit pre-1972 sound recordings for free, while requiring them to pay for the rights to the underlying musical composition and/or lyrics. This settlement is an acknowledgement on Pandora’s part that that era is well and truly over. Although pre-1972 music only accounts for five percent of all its plays, even this could prove too much of a burden for a company that’s deeply in the red. Federal copyright law did not extend any protection whatsoever to sound recordings until 1971, when an amendment was brought in to plug this hole. For reasons best known to it, however, Congress decided that only recordings “fixed” (read: recorded) on or after February 15, 1972 would be covered. Aha! So that’s why the likes of Pandora and SiriusXM weren’t paying any royalties to the labels for these songs! Hmm, not so fast. The labels have long cited various state laws that do afford copyright protection to pre-1972 recordings while demanding royalties for their use, and, curiously enough, at least “interactive” or on-demand streaming services such as Spotify and Apple Music have been happy to oblige. But it has been an altogether different story with radio-like “non-interactive” streaming services and satellite radio providers, who have flat-out refused to abide by the labels’ demand, making the most of the fact that unlike their interactive counterparts they don’t need prior permission to license sound recordings (be they from any era). Pandora isn't out of the legal woods, yet. 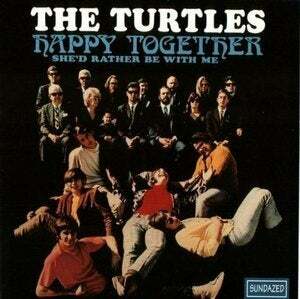 A suit filed by the 1960s rock group The Turtles is still ongoing. The labels and some other rights holders seem to have become especially fed up with the practice in the last couple of years, leading to a slew of lawsuits against Pandora and Sirius XM. These lawsuits basically revolve around the demand that the services be ordered to seek prior permission to stream oldies, effectively ensuring that they are able to stream only if they pay up. This particular settlement, coming in one such lawsuit filed by the above mentioned labels in a New York court in April 2014, isn’t the end of Pandora’s legal woes. 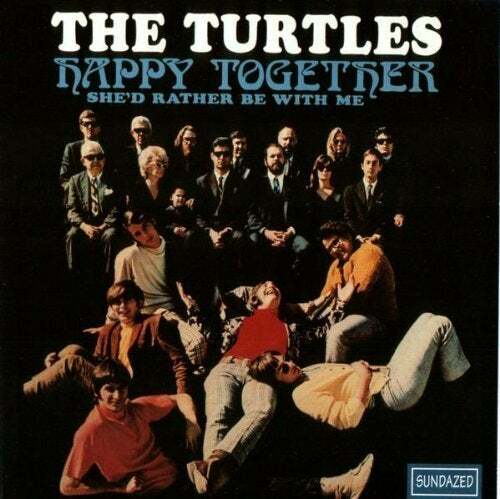 It is also facing a lawsuit filed by members of the Turtles, who’re demanding compensation for their own catalog of pre-1972 music. In February, the service was dealt a setback in that case when a U.S. District Court judge in California dismissed its request to move the suit out of his court; last year, the same judge had handed the very plaintiffs victory in a similar lawsuit against SiriusXM.